This October marks the 25th anniversary of National Breast Cancer Awareness Month and many companies are offering great deals on products with proceeds from sales that benefit. 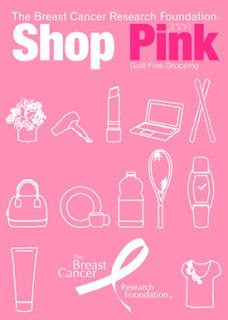 As an extra incentive, many of the items are PINK which is the color of the Breast Cancer Awareness ribbon! ● Zappos.com offers a wide range of products with proceeds benefitting breast cancer charities, including sunglasses, shoes and apparel. I've seen lots of pink stuff too, in stores and magazines. It's a great cause to contribute too, and who doesn't like something pink now and then. I'm all for the pink tweezerman tweezers, and pink lipstick tubes and on and on. 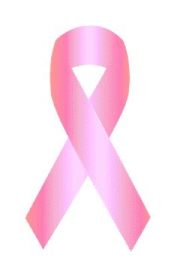 Go breast cancer awareness!